An interactive Consumer Experience that removes stress from Consumers’ Daily lives is seen to be a competitive edge for brands that are seeking to optimize brand performance. With the rise of design driven, consumer centric brand experiences, delivering newer experiences for technology empowered consumers, requires brands to rethink brand strategy. Brands looking at capturing the audience imagination and grabbing the consumers’ attention need to revisit brand discovery, User Experience and Delivery of the products and service to create sustainable competitive advantage. Starbucks, Chipotle, Target and Twitter are some of the brands that have introduced Apple Watch apps coinciding with the launch of the Apple Watch. According to a research report as high as, 30 percent of Market Capitalization for S&P 500 companies is attributable to Intangible Brand Assets such as the Brand Value. Companies that have retained competitive advantage and have resonant brands are known to have moved focus from a dormant brand advertising led growth model to actionable data sharing, contextual messaging while focusing on bringing newer experiences based on actionable data insights. According to Forrester, resonant brands have delivered in the context of being referred to and recommended by, to command a premium price point. The competitive advantage for the Brands is rooted in Connected Brand Experience delivered by brands for the technology empowered consumer. If you are looking at creating a Connected Brand Experience here are four key Steps to lead your business into a way of delivering Brand experience that will create scalable and sustainable value with Digital enhancements. The model for preparing your organization to deliver value has been shared by Forrester Research in “Create A Customer-centric Experience” Playbook. In the Discover stage of Creating Customer experience, it is important to identify cohorts of customers that require a similar data or are seeking a certain kind of action. 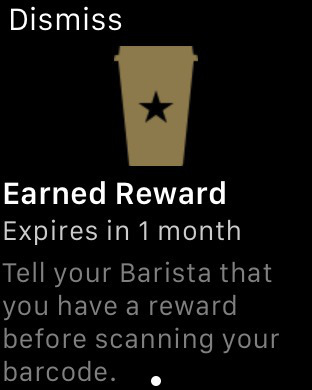 A good example here will be the Starbucks Apple Watch experience that allows users to know about the next available reward from their wrists. In the stage that requires charting a process to deliver new brand experience, it is important to map the touch points your customer interacts with your brands and on the networks. Forrester works with “Messages, Actions, Product and Services” approach to assist marketers in brand building. This could be achieved by identifying key points of influence in your consumer journey and how your brand can deliver a new consumer journey with and enhanced experience removing the decision-making stress from your consumers lives. 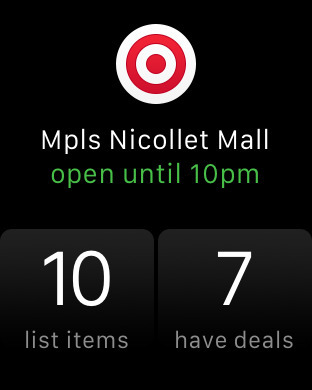 A good example here would be Target’s Apple Watch notifications that lets users see the deals at a glance. While the phone app lets you make lists, the watch app alerts the user in a moment, the deals that are available specific to a Store. The effort of reaching a newer threshold for delivering Interactive experiences for your brand by creating newer consumer journey requires an Organization to act in a cohesive manner with appropriate processes and tools and technology. Apple’s roll-out of Apple Watch with significant content led digital buzz prior to the launch and creating an eco-system of brands looking at delivering newer technology led experience demarcates a highly successful launch strategy. 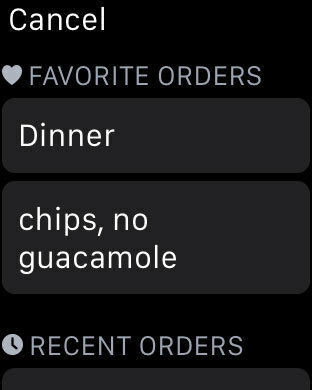 Chipotle’s Apple Watch App personalizes the Watch App experience allowing users to see what their favorite order is how they can customize it. Brands that are looking at delivering interactive experiences require greater coordination and cohesive processes mapping the user requirement at each stage of the journey and an organization that looks at creating newer interactive experiences will emerge as the “Brand of Choice” for technology empowered consumers. To be a resonant brand requires that you constantly optimize the performance and benchmark the same with those of your competitors. By optimizing your branding and marketing efforts you will be able to create a connect with your audience which makes you the preferred brand enabling you to charge a price premium.A good example here would be “Apple Pay”, where Apple charges an extra 0.15 percent for payments made on iPhone 6 and Apple Watch. Optimizing your efforts for delivering newer consumer experiences requires updating assessment processes for your brand performance that take into account the launch environment and the launch goal for the brand that may not be directly comparable to existing performance metrics. Introduction of new technology, Design or consumer experience requires organizations to adapt to the market without necessarily building in a linear ROI approach from Brand Experience led marketing initiatives. 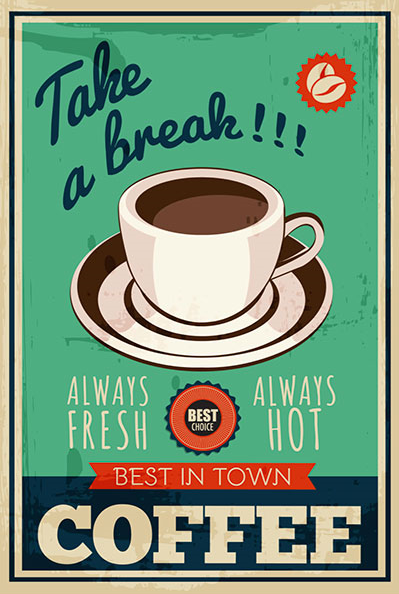 Posted in Apps, Digital Strategy. 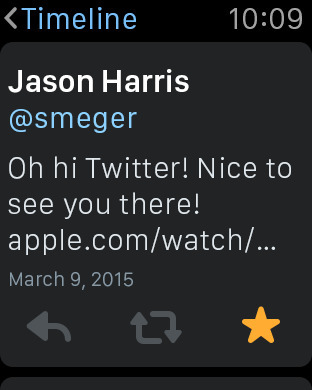 Tagged Apple Watch, Apps, Digital, User Experience (UX).